There's nothing like the sweet smell of fresh leather. I've gone through great lengths to find the very best albums to offer. These hand crafted leather albums are for those who can appreciate the finer things in life such as the most flawless, clearest diamond, or a handcrafted, centuries-old Persian rug. 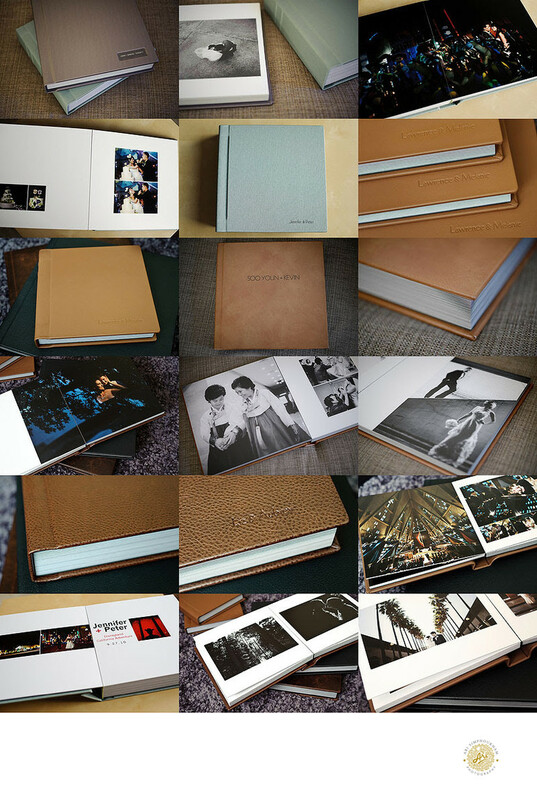 I call this the Louis Vuitton of albums because the quality and attention to detail on these albums are just outstanding. These pictures do not do these albums justice. You have see and feel it to truly appreciate it. If you want to be able to tell the story of your wedding day, there's no better way to do it than with an album. 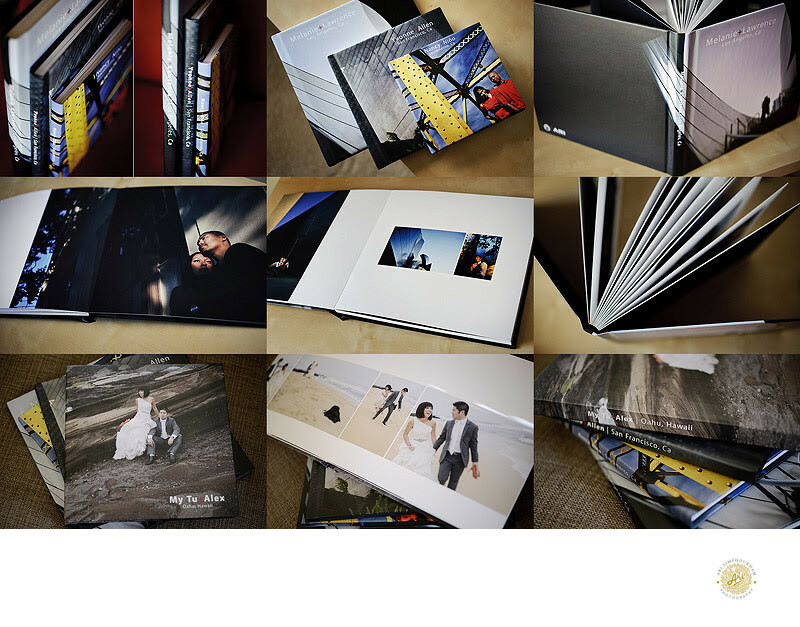 You may upgrade to a wedding album in addition to your commission. Albums can be ordered before or after your event.